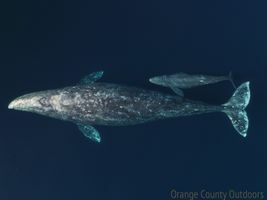 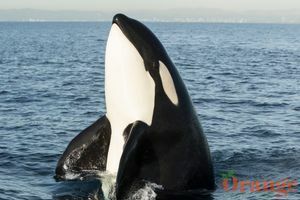 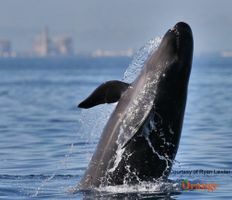 The ULTIMATE ocean wildlife tour in Orange County! 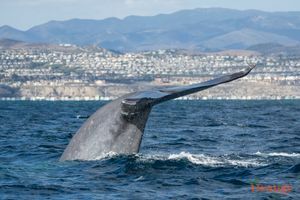 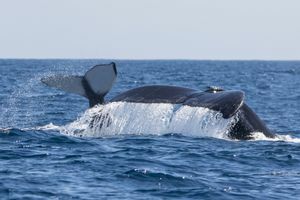 Featuring the fastest and most advanced whale watching boats in Southern California, this is the ultimate whale watch experience. 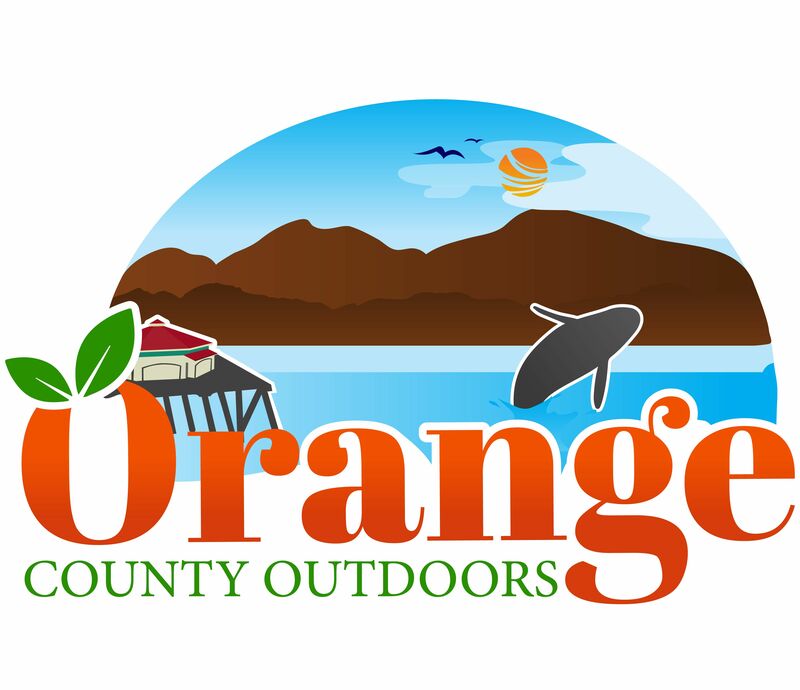 Don't be fooled by cheap imitators, this is the original small boat tour in Orange County which offers the best experience. 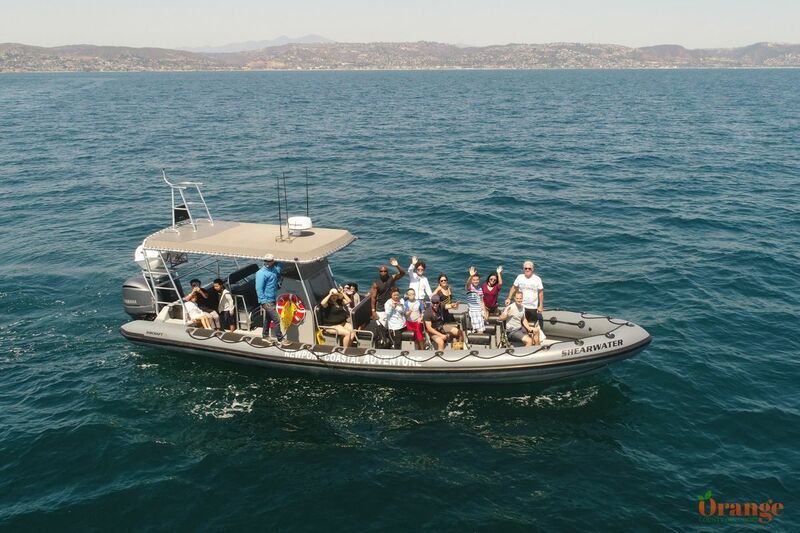 This 2 hour tour will take you from Newport Harbor into the Pacific Ocean aboard comfortable open air Navy Seal style boats with highly experienced captains. 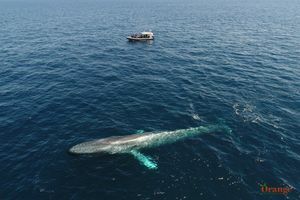 This small boat experience also means you won't have to deal with crowds on larger boats.